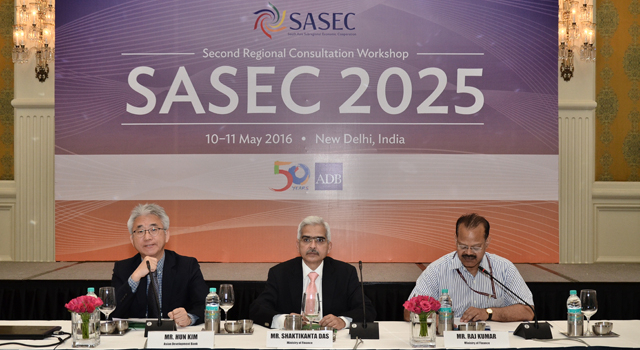 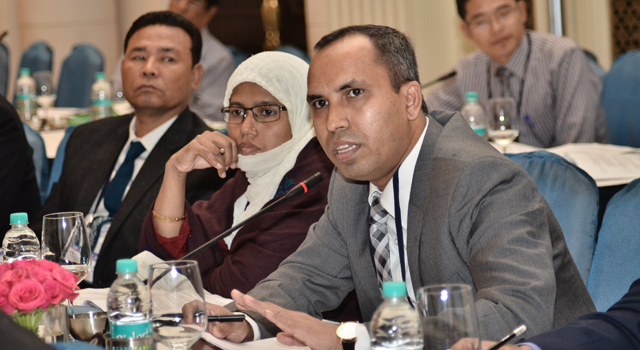 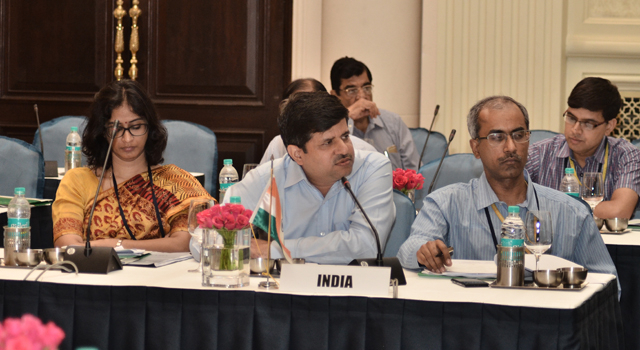 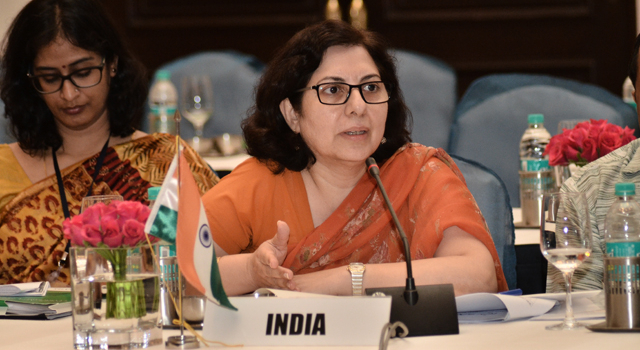 The Second Regional Consultation Workshop on SASEC 2025, held on 10-11 May 2016 in New Delhi, India presented and discussed key elements of the proposed SASEC 2025 vision document, the overarching basis for SASEC 2025. 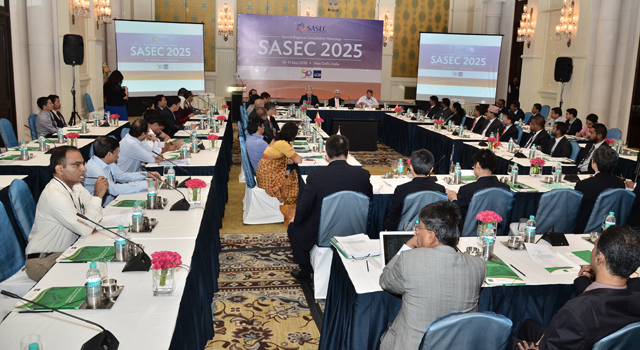 SASEC 2025 is the program’s 10-year strategy and operational plan, laying out a road map to achieve the fundamental SASEC goal of increasing trade and economic cooperation within South Asia, creating linkages to East and Southeast Asia, and promoting sustained and inclusive economic growth through regional cooperation. 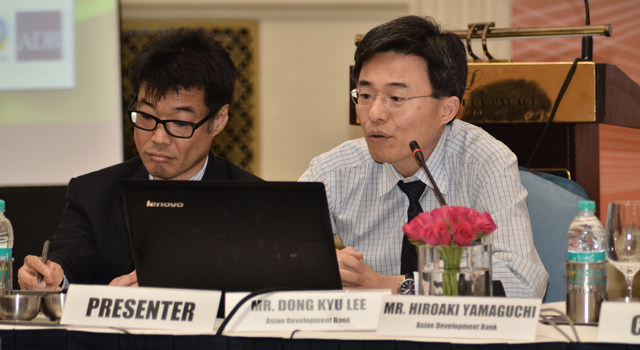 The Workshop exchanged views and obtained inputs from SASEC country delegations on the draft SASEC 2025 vision document, and discussed the process of further consultations. 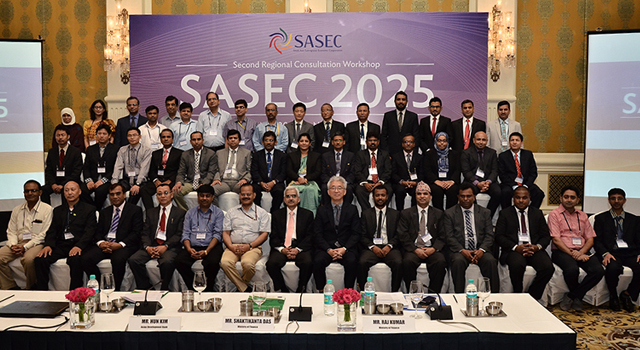 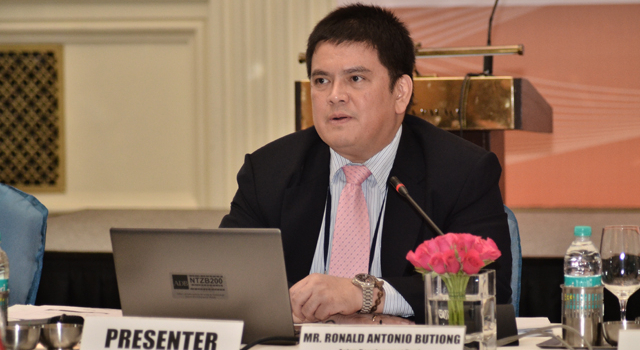 SASEC delegations reviewed the revised SASEC 2025 Operational Plan, which reflected comments and inputs gathered from the first SASEC 2025 Regional Consultation Workshop, held in Singapore in October 2015. 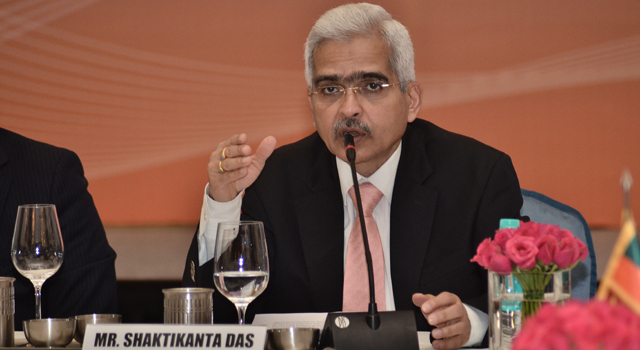 The Inaugural Address was delivered by Mr. Shaktikanta Das, Secretary, Department of Economic Affairs, Ministry of Finance of India. 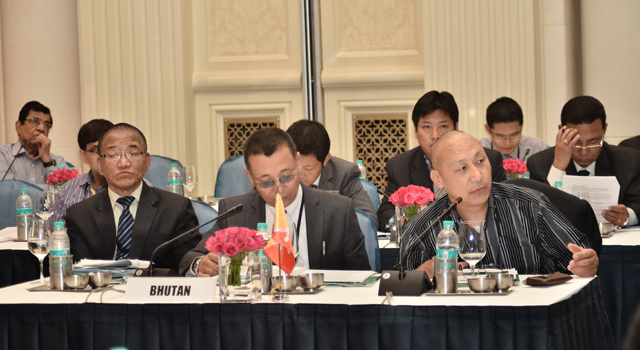 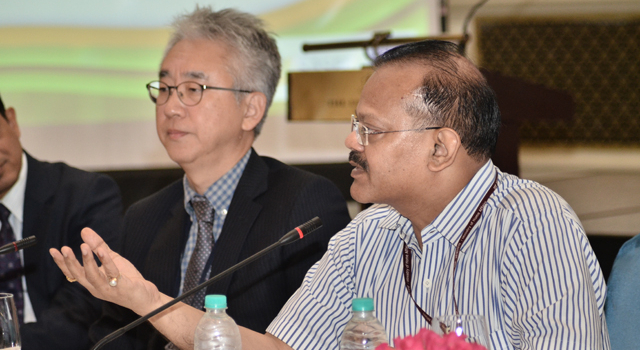 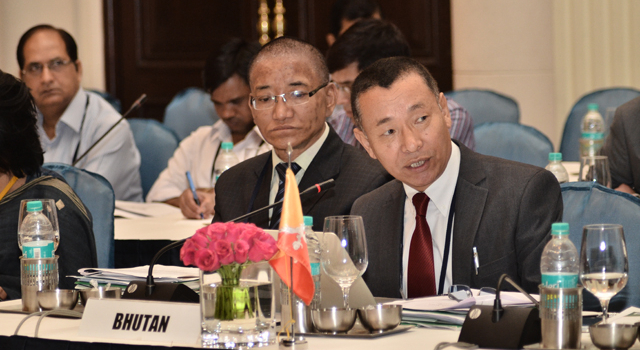 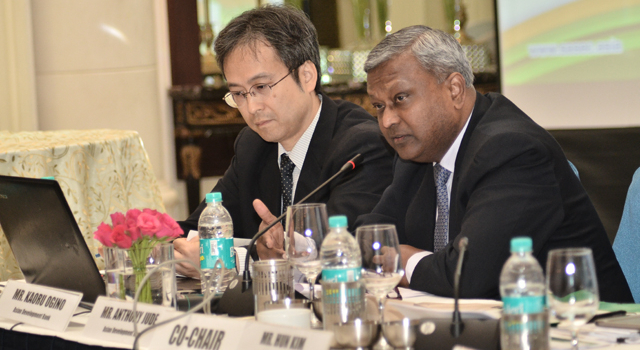 Mr. Raj Kumar, Joint Secretary, Multilateral Institutions Division, Department of Economic Affairs, India and Mr. Hun Kim, Director General, South Asia Department, Asian Development Bank (ADB) co-chaired the Workshop. 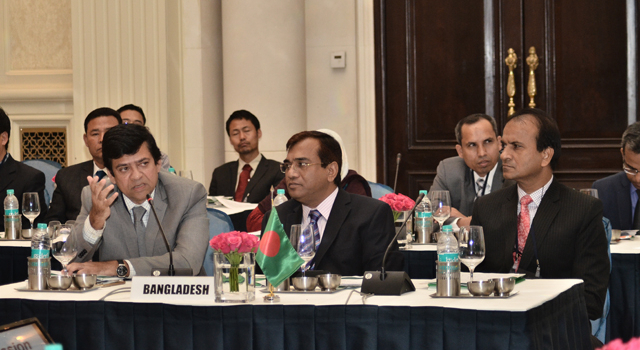 Participating SASEC delegations were headed by joint secretaries, and comprised senior officials from ministries responsible for transport, trade facilitation, energy, and economic corridor development. 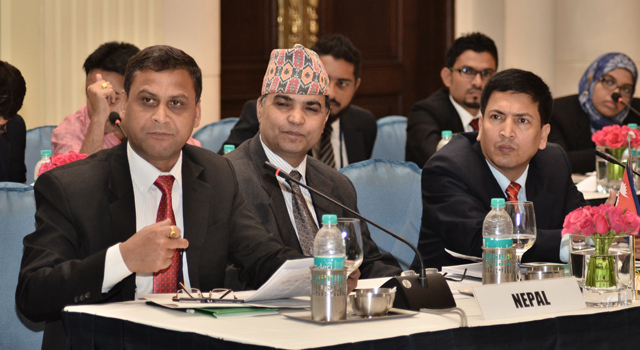 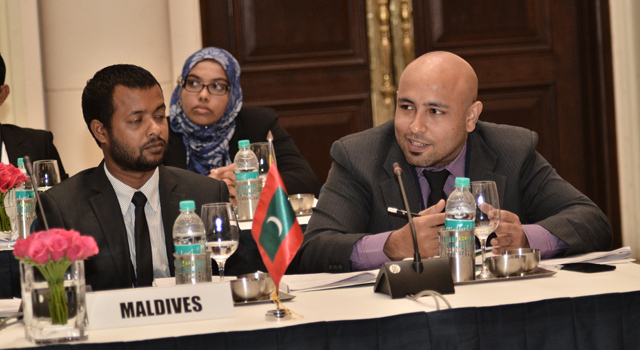 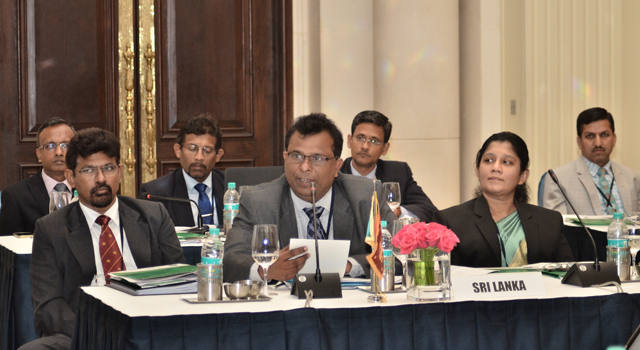 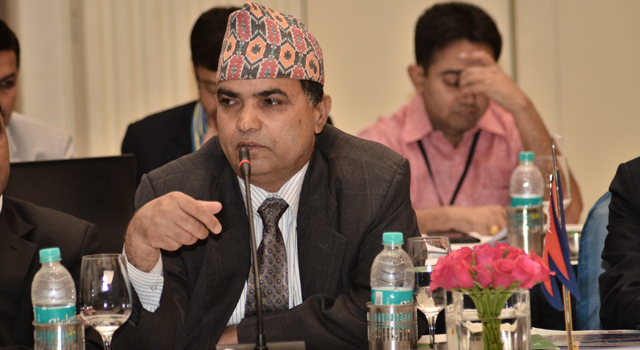 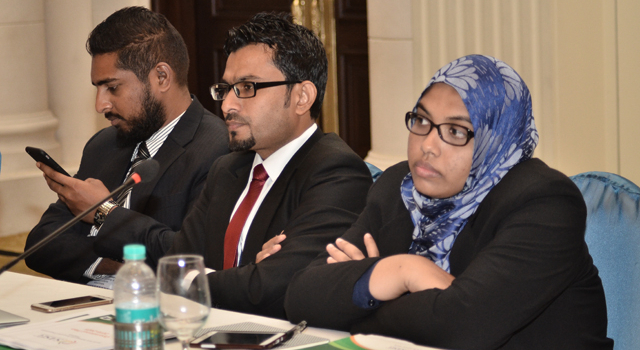 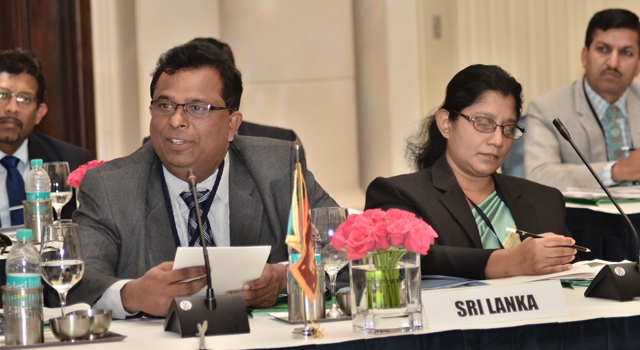 The Ministry of Finance, India and the SASEC Secretariat co-organized the Workshop.